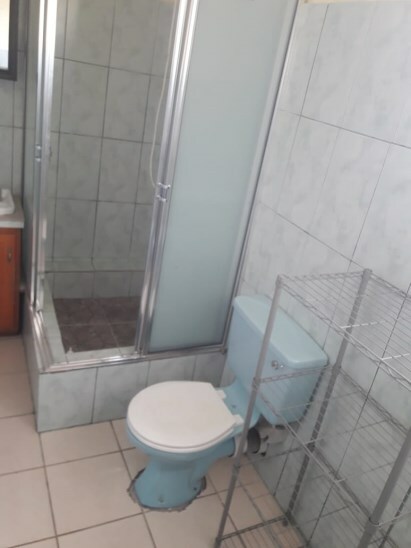 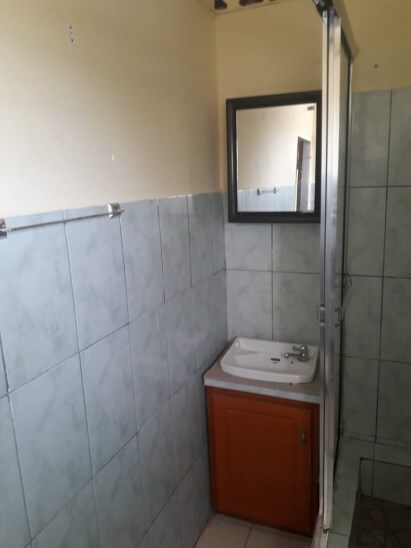 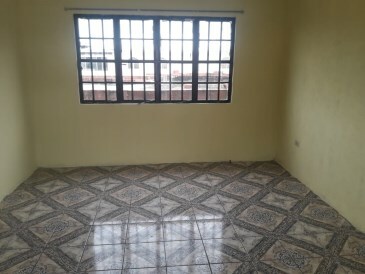 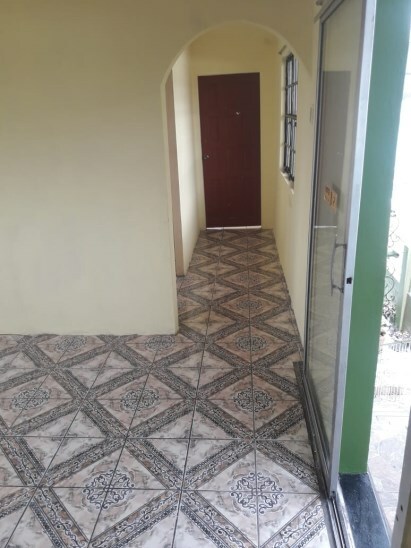 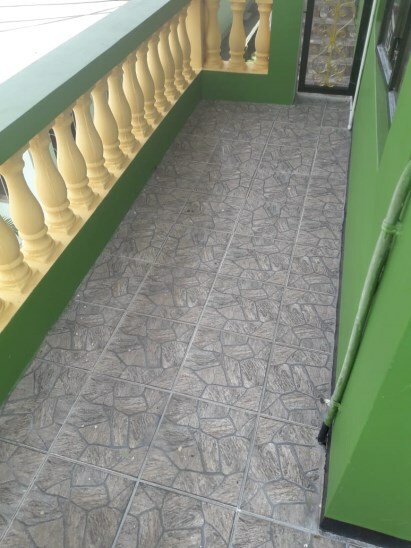 San Juan - Two Bedroom Apartment . 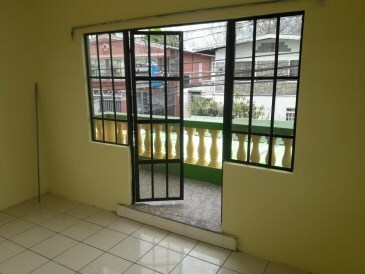 Perfectly situated in the town of San Juan, this two bedroom apartment is an ideal fit for any couple with a child. 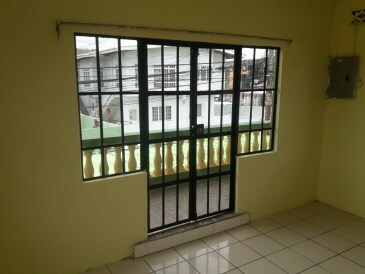 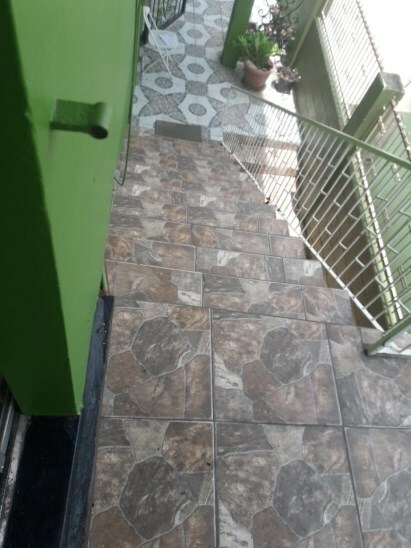 This two bedroom apartment comes fully equipped with air condition units in both rooms. 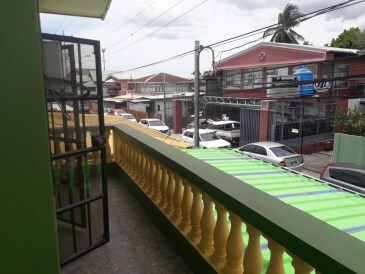 You can also observe your surroundings of Real Street, San Juan with a wonderful view from your relaxed veranda. 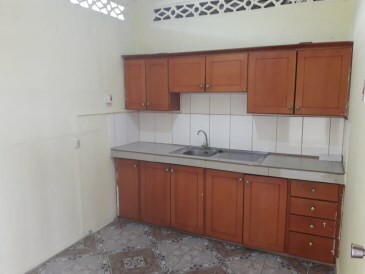 Conveniently located close to the Eastern Main Raod and Priority Bus Route, you can find supermarkets, Churches an also a library.